Looking for the best fishing in Key West? Check out Captain Moe’s Lucky Fleet! We know where the fish is at, so you know you’re getting results with us. We cater to everyone from experienced anglers to first-timers who just want to have fun out on the waters of beautiful Key West. 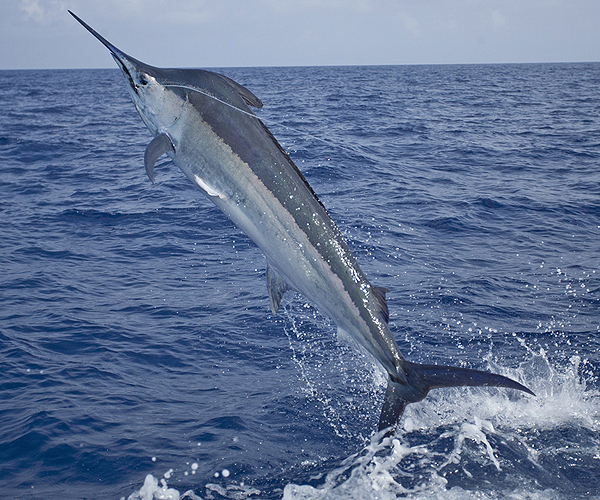 Our team provides top-notch fishing charters Florida Keys residents and tourists alike trust. You won’t leave empty handed and you won’t be disappointed. From light tackle fishing, backcountry fishing, to offshore, deep-sea fishing, Captain Moe’s Lucky Fleet is the perfect destination for you. We’re situated in the Historic Seaport of Old Town Key West, with a fleet comprised of: The Lucky Charm, Reel Lucky, and Reel Lucky Too. Captain Moe established his fleet after a decade spent racing sailing yachts as a professional ocean racer all over the globe. Now he brings his expertise to the deep seas of the Florida Keys. 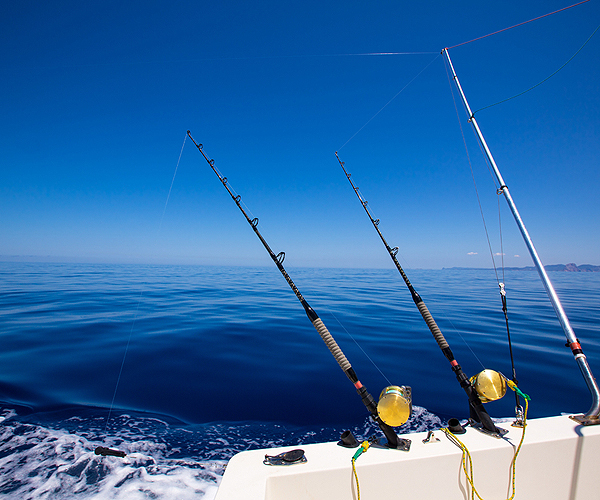 All fishing charter vessels come equipped with top-of-the-line rods and reels designed for fighting and capturing large fish. The crew is knowledgeable, friendly, and accommodating, and will help you navigate the harbor, surrounding flats, channels, patch reefs, or wrecks in the gulf. Your catch of a lifetime is waiting for you! Book your charter with us online or by calling us at 305-304-8065. Located at 201 Margaret Street in Key West, Captain Moe’s Lucky Fleet has affordable fishing trip rates to suit any budget. You may bring up to six anglers for your trip. Everything is included. Just bring your own food and drink, sunscreen, hat and a light jacket for chilly days.